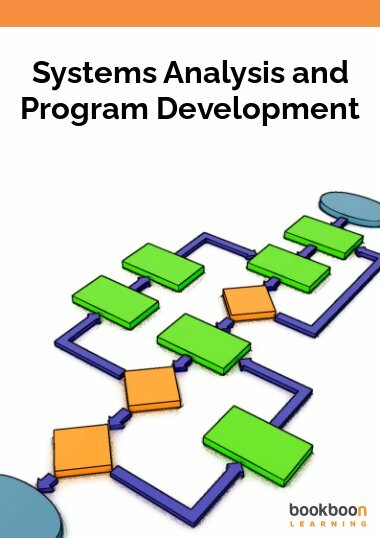 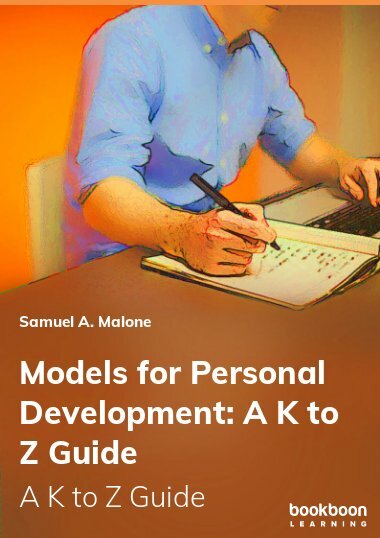 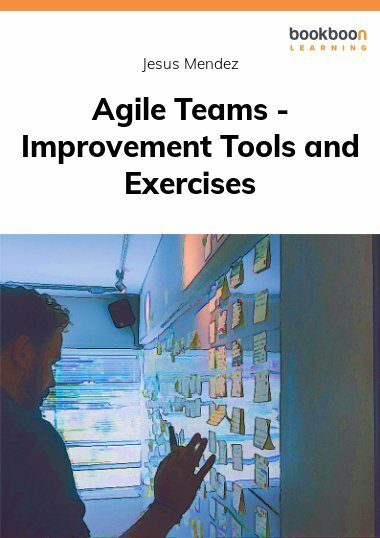 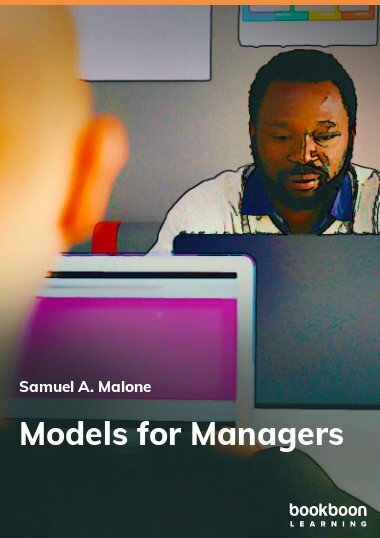 This workbook contains a set of tools and techniques to help Scrum Masters, facilitators, Agile Coaches and Agile practitioners to lift off Agile teams during iterations. 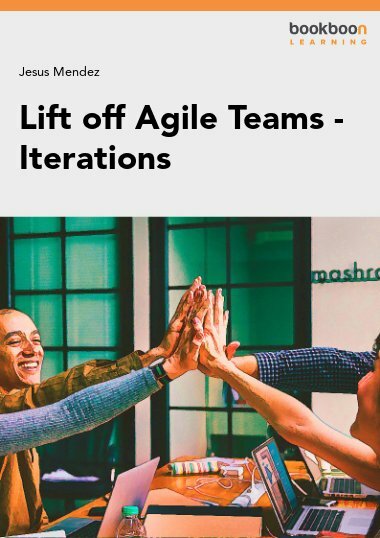 This workbook contains a set of tools and techniques to help Scrum Masters, facilitators, Agile Coaches and Agile practitioners to lift off Agile teams during iterations. 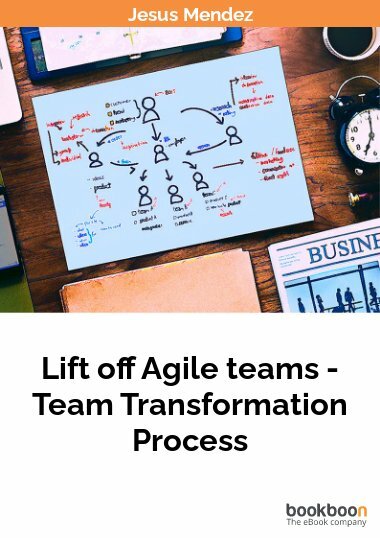 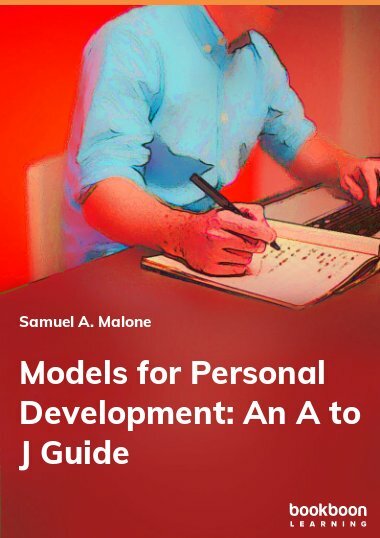 It has been created mainly to share the artifacts and techniques that I’ve developed from what I’ve learned, the challenges that I’ve faced and how I’ve got through them when forming teams in an Agile context.My intention is to offer an alternative-proven path to help with adding more structure, transparency and visibility to what we do when assisting Agile teams, by combining visual explanations with techniques and tips to support our crucial role within the organization as Scrum Masters, Agile Coaches or Agile Leaders.